The third day of the MHTF Buzz Meeting was led in large part by five of the Young Champions of Maternal Health. The purpose of their session was for the meeting participants to come up with a fifth burning question about the current state of maternal health. 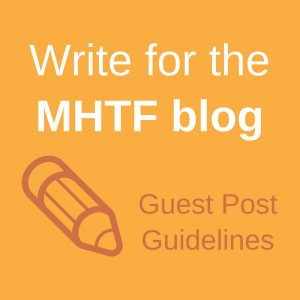 The first two days of the meeting were focused by four questions developed by four provacateurs in collaboration with the MHTF team, but the fifth question afforded the opportunity to think of what was missing from the previous two days. How will we ensure that MH stays on the global agenda after the MDGs? How do we strengthen implementation and grassroots – to include accountability, sharing of knowledge/best practices/funding? Where are abortion, girls ed, nutrition and other issues that should be on this list? Now that we know what we do, should we be focusing on interventions? How can the global MH community work alongside community health champions? How can we support accountability at local/national? 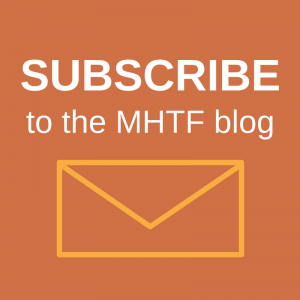 How can the MH field expand without losing focus? How do we get down to local level?